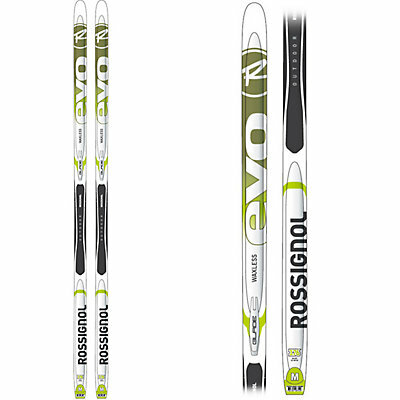 Our selection of Cross Country skis includes products from Rossignol, Alpina & Sporten. Both Touring and Back Country, so there is definitely something for everyone here! Back Country Skis: Back country skis are designed for classic technique on untracked snow, where you make your own trail as you ski along. 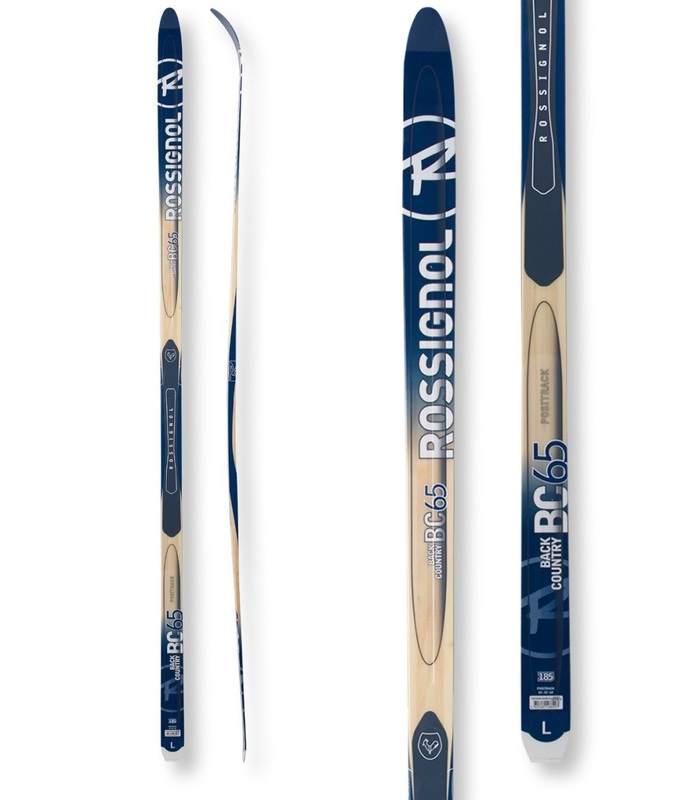 Back country skis are wider and heavier than normal classic skis, and they can handle more rugged conditions. Most back country skis are waxless. 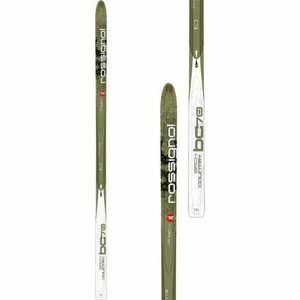 Waxless Touring Skis: Touring skis are for the recreational skier, who enjoys touring at cross country ski center at a leisurely pace. Touring skis are designed for groomed trails (tracks) and are generally long, narrow and lightweight. 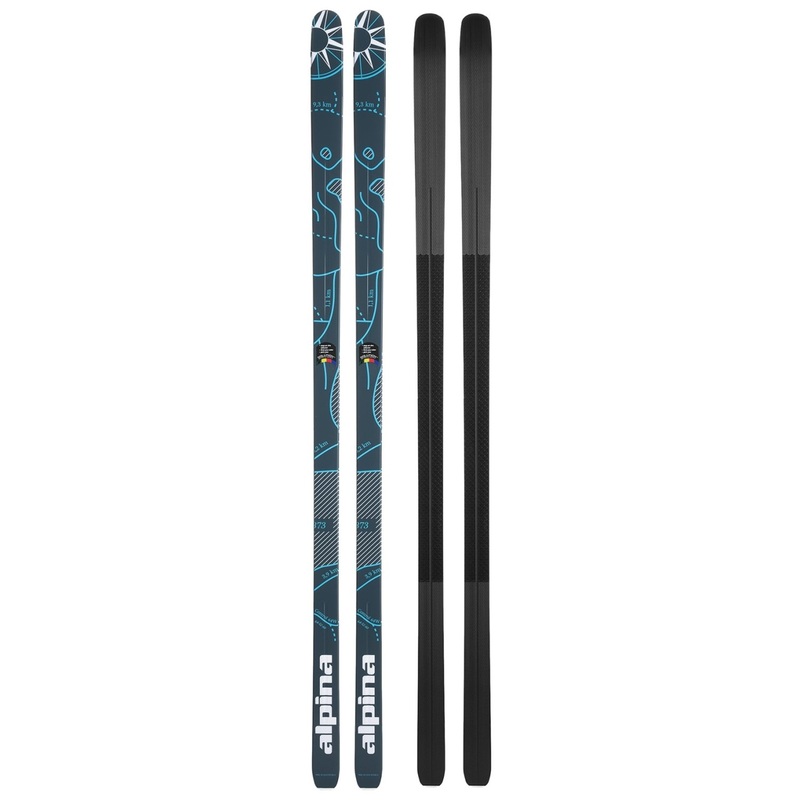 Waxless skis are the most popular choice because they are convenient and provide grip in a variety of snow conditions. They are called waxless because rather than relying on kick wax for traction, they have a textured pattern in the middle third of each ski that digs into and grips the snow. Despite their name, waxless skis perform best when you apply glide wax to the tips and tails.